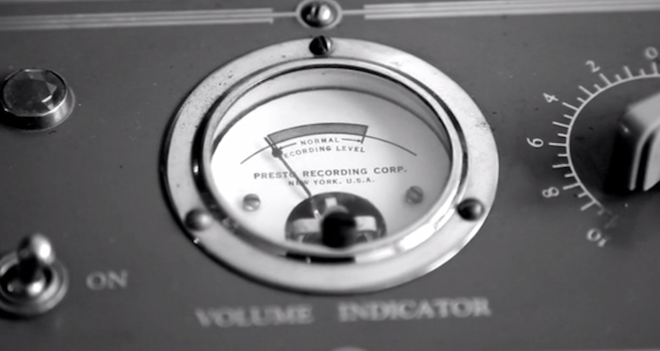 The American folk recording project has spent over two years capturing live performances in one take on a 1930’s Presto direct-to-acetate disc recorder. Tracing the footsteps of America’s great folk music archivist Alan Lomax, The 78 Project is set to release its first volume of direct-to-disc recordings. 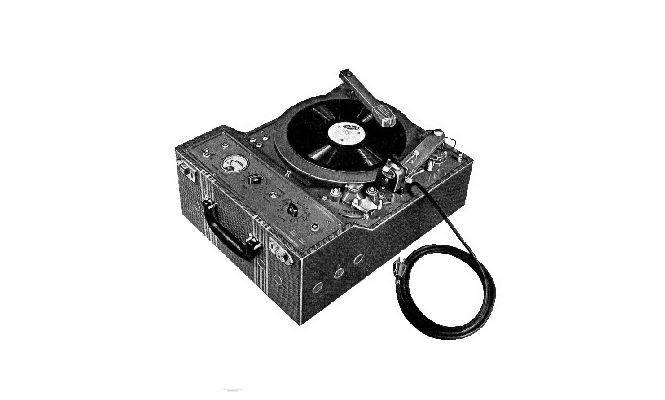 Introducing the archaic recording method to up and coming musicians, the project seeks to document American roots music through a series of one-take recordings, pressed direct to one blank lacquer 78rpm disc in the environment of the artist’s choice, from private rooms to public alleyways. Volume One will represent the first released material from what has until now been a fascinating web series (with further aspirations for a feature length documentary) featuring an array of contemporary musicians from the folk, blues and acoustic traditions, many of whom, like 2013 breakthrough act Valerie June, have gone on to release hugely successful albums in their own right. Released internationally on 28th January 2014, The 78 Project Volume 1 will contain 13 of the one-of-a-kind recordings on a single limited edition compilation, featuring versions of saloon murder ballads “Omie Wise”, “The Railroad Boy (Cut Her Down)” and “Banks of the Ohio” and classics of early 20th century pop like “A Little Love, A Little Kiss”. We heartily recommend you visit The 78 Project website for more info and set aside a good hour to peruse their fantastic video archive, documenting some of the unique performances to be included in the release. The vinyl is available to pre-order from The 78 Project shop and will be sold through a very selected number of presumably US-based record stores.